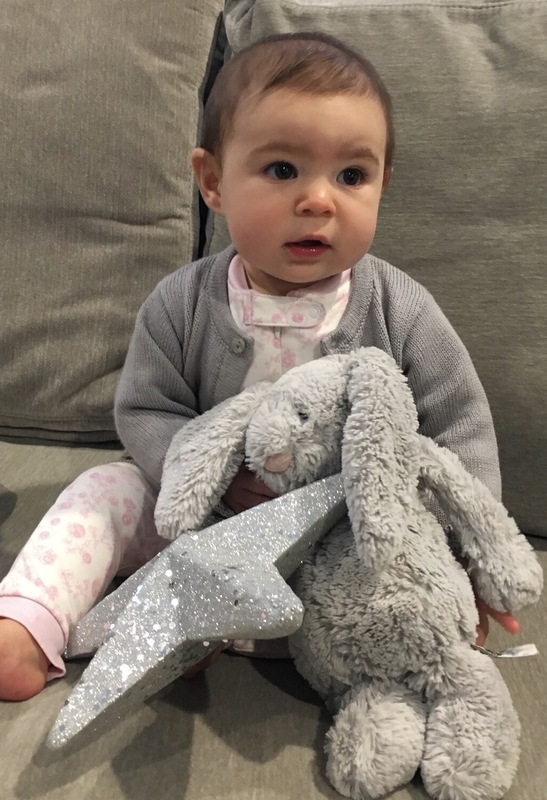 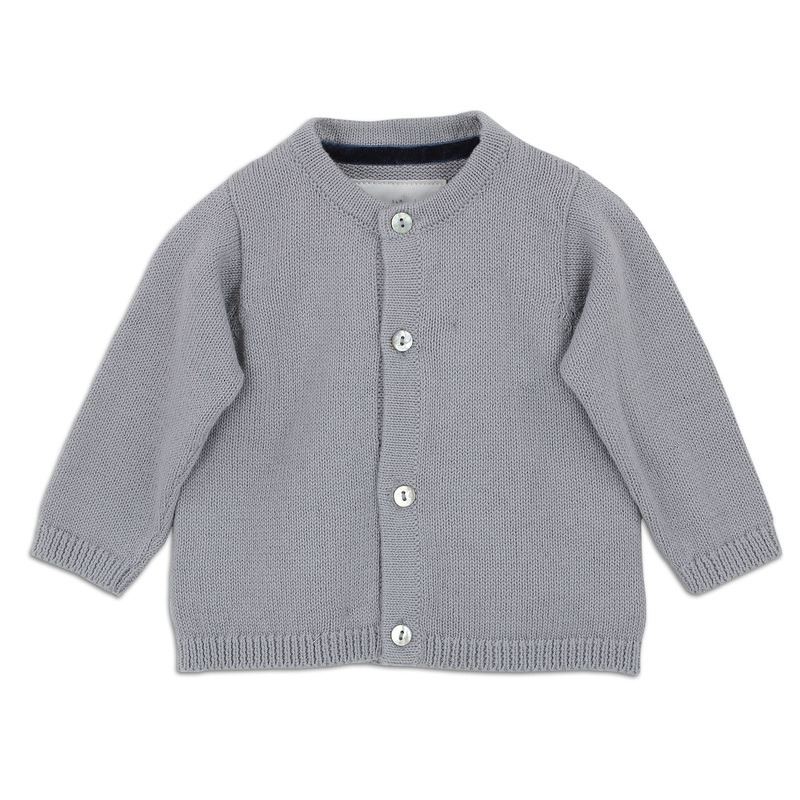 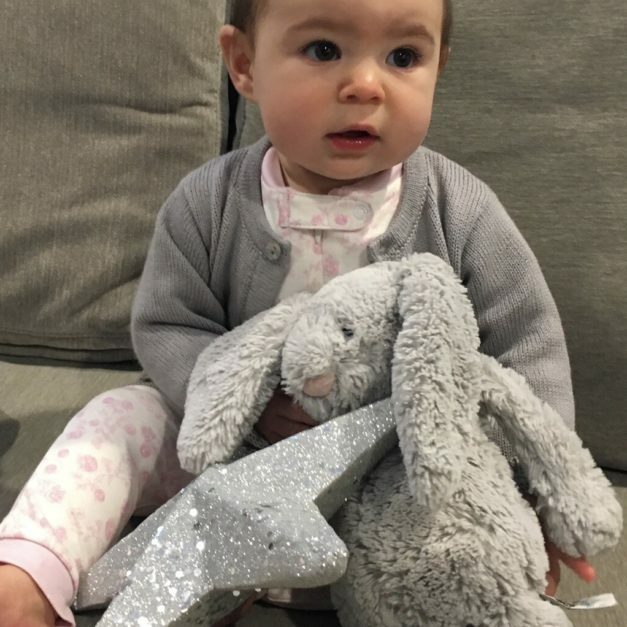 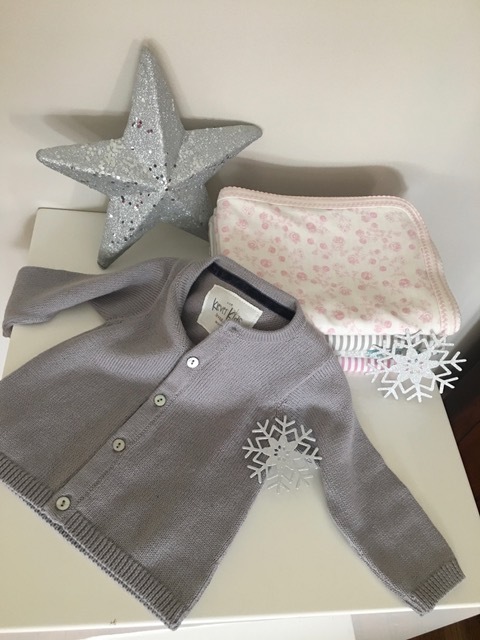 Our beautiful Storm baby cardigan is crafted using the finest Pima cotton available. 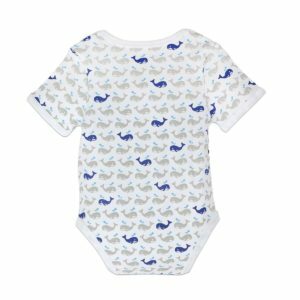 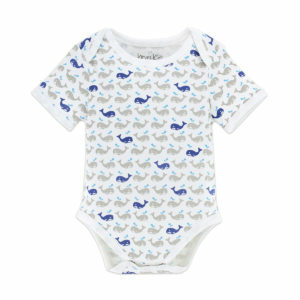 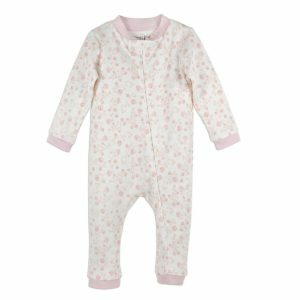 Wrap up your little one in one and cuddle away! 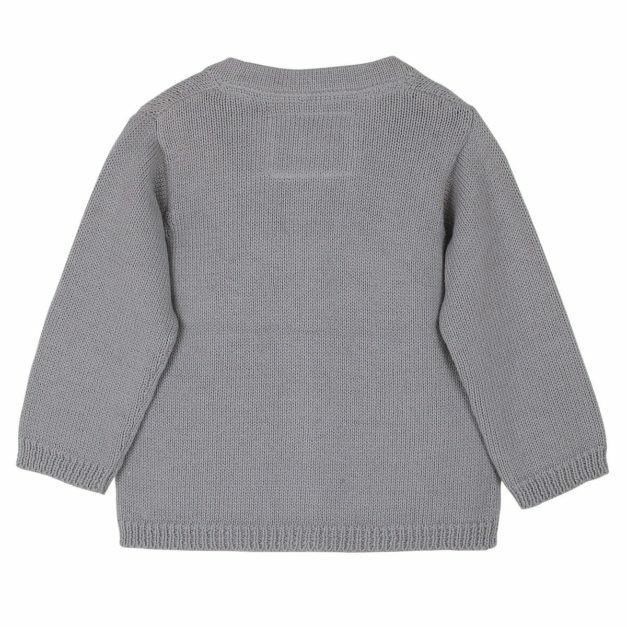 Our Jamie sweater is beautifuly detailed with a honeycomb stitch and crafted using the finest Pima cotton available. 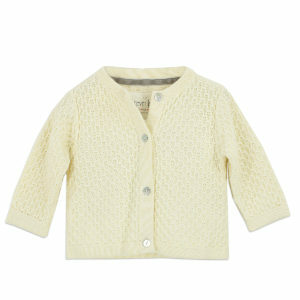 Wrap your little one in it and cuddle away!